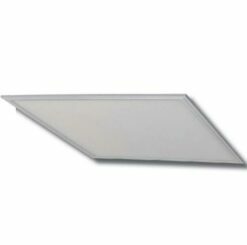 LED Panel Lights offer superior room illumination and occupant comfort. Easy surface or suspension mounting installation. 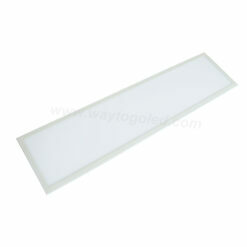 Energy efficient panel lights reduce eye strain, energy consumption and maintenance support. 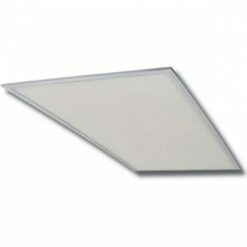 Panel light features include Frosted Lens, Dimmable, DLC listing for utility company rebates. Available in CCT 3000K, 3500K, 4000K or 5000K and 1×4, 2×2 and 2×4 foot dimensions. Ordering Bulk Qty or a Variety of Products? Click Here to Receive a Quotation.